(The Container Store) The Container Store is opening its first Utah location in the fall at Fashion Place Mall. The Container Store will open its first Utah location this fall in the space formerly occupied by Macy&apos;s at Fashion Place Mall in Murray. The 26,000-square-foot space will have containers for 16 different lifestyle section ranging from food storage to closet organization to laundry. "Fashion Place houses many of the most sought-after retail stores, and we&apos;re excited to welcome The Container Store to our stellar retail line-up," said Natalie Watson, Fashion Place senior marketing manager. "The Container Store&apos;s focus on customer service, unique products and organizational footprint is a perfect fit for the mall&apos;s loyal customers." 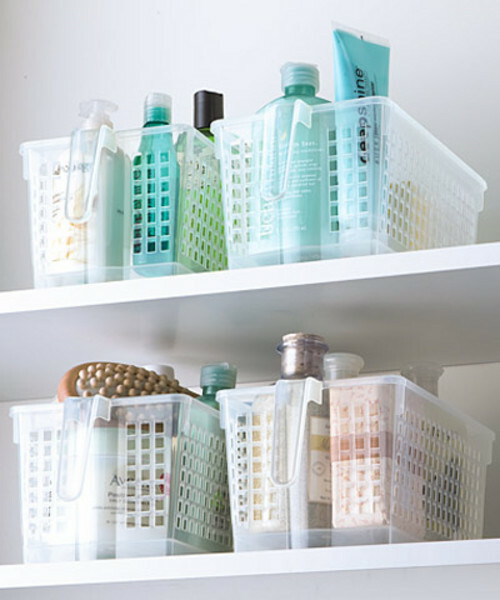 Officials with The Container Store hope its products can simplify consumers&apos; lives. "We look forward to opening our first location in Utah," said Casey Shilling, The Container Store vice president of public relations & marketing communications. "We can&apos;t wait for customers to experience our approach to offering solutions that we hope will improve their quality of life. Our highly trained experts look forward to giving everyone our gracious gift of organization." Every full-time, first-year employee undertakes 263 hours of training, compared with the industry average of 7 hours, Shilling said. Macy&apos;s announced the Fashion Place location would close Jan. 12 and its 42 employees laid off as part of closures and a lay off of 2,500 workers nationwide. Macy&apos;s says the moves will save it $100 million per year and forecast a 2014 profit above Wall Street&apos;s forecasts.